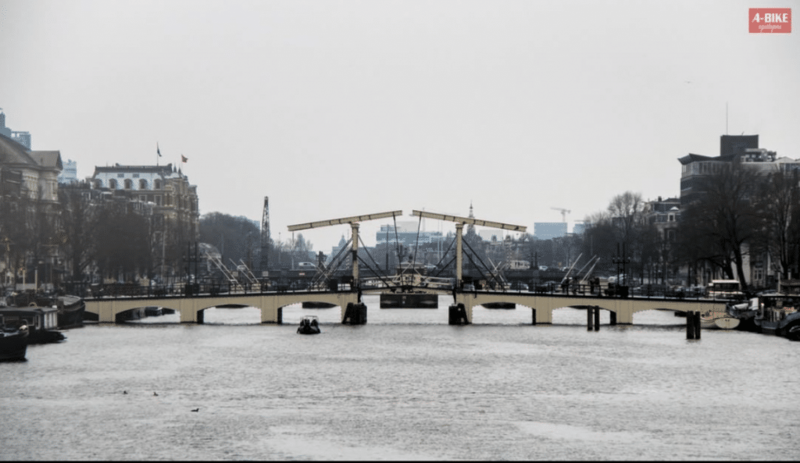 Home/Little stories of Amsterdam/How many bridges are there in Amsterdam? We love Amsterdam, do you? What we love the most of this international city are the bikes. 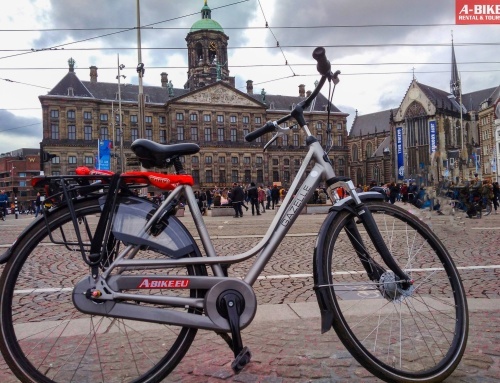 Amsterdam is bike capital of the world and this conception make it a perfect place for bike lovers. The freedom that it gives to you is something that we don’t have words for. 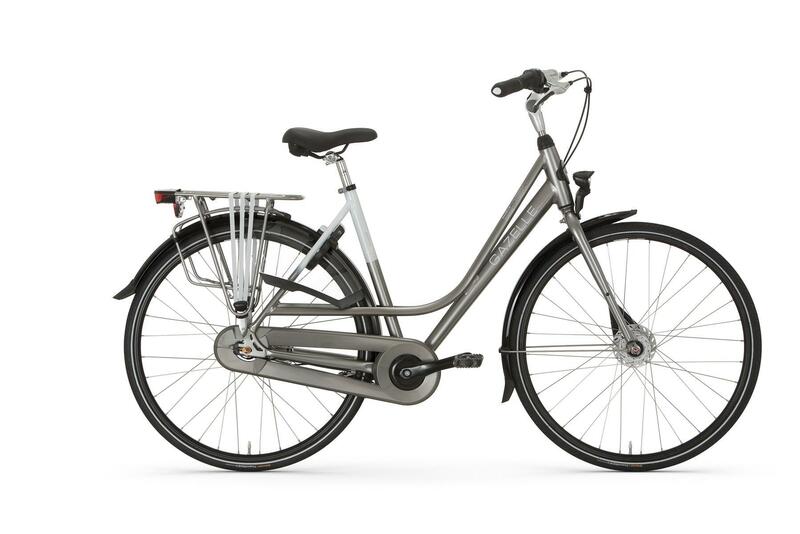 Furthermore, Amsterdam is a lovely city and the bikes are not the only reason. The canals make it beautiful, if you walk, for example, through the Jordan, the water will amaze you. And if you observe around you, you will realize that there are so many bridges. Of course, how are you supposed to cross a canal if there is not a bridge? In Amsterdam, there are beautiful bridges, normal bridges and super beautiful bridges. Like the one on the picture above, that by the way, we talk about it on our Instagram as a hidden gem. Nowadays Amsterdam has 1753 bridges. It’s a lot! Amsterdam is called the Venice of the North due to the similarities between the number of canals and bridges. Well… similarity, similarity…. Venice ‘just’ have 400. In the city of bikes, one of the most usual excuse, when you are late, is that the bridge was open. Years ago, Amsterdam was known for the exportation of goods by boats. These days there are still many commercial transportations that are going across Amsterdam and many of the bridges need to open several times per day. Tower bridge (Torensluisbrug in Dutch) is located in the Singel canal, in the heart of the city. It’s famous for the huge tower on it. Oh well no! This bridge doesn’t even have a tower close to it. Nevertheless, in the 15th century, this bridge was one of the main entrances to the city and it had a big tower next to it. Guards were checking if any adverse people were trying to come into the city. In the 19th century, the tower was annihilated. When is very hot, the bridges have trouble opening. They are made from a material that expands when is hot, that’s why they can’t open. Sometimes, when they success to open, they can’t close anymore. In summer the bridges get sprayed with water with the only goal to not have problems in the opening and closing process. In 2000 was built a bridge that communicates Amsterdam with the Java island. It is 285 meters long and there is no way to open it. Furthermore, it is possible to remove the middle part in order to let the ships sail through it. The main characteristic of this bridge is that the bridge goes through a building, through an old warehouse.